Sherman is home to over 30,000 residents and is located in the northeast corner of Texas. Within the city there are numerous advertising opportunities for an effective marketing strategy to grow your business. Utilize out-of-home advertising near Austin College and Grayson Country College to capture potential customers. Target your audience with outdoor advertisements inside The Herald Democrat, the local newspaper. 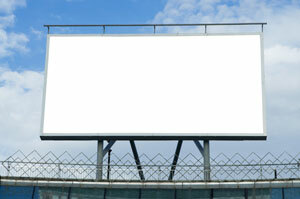 The major highways and roadways running through Sherman also provide billboard possibilities. Billboards on US 75 or US 82 would yield high traffic exposure of your business. Zip Codes: 75090, 75091, 75092.